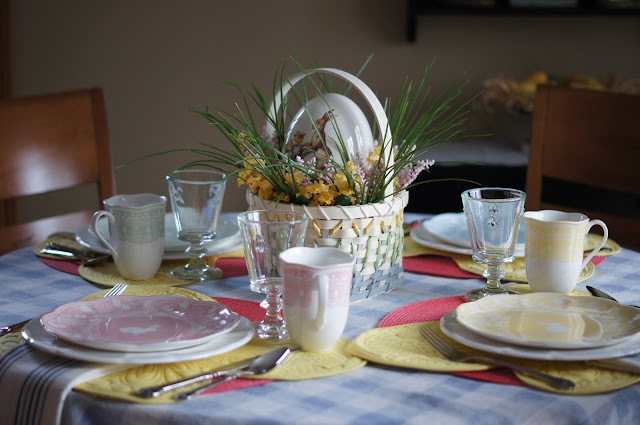 I chose colors for my tablescape to go with the Easter Floral Egg Basket I had put together a little while back. 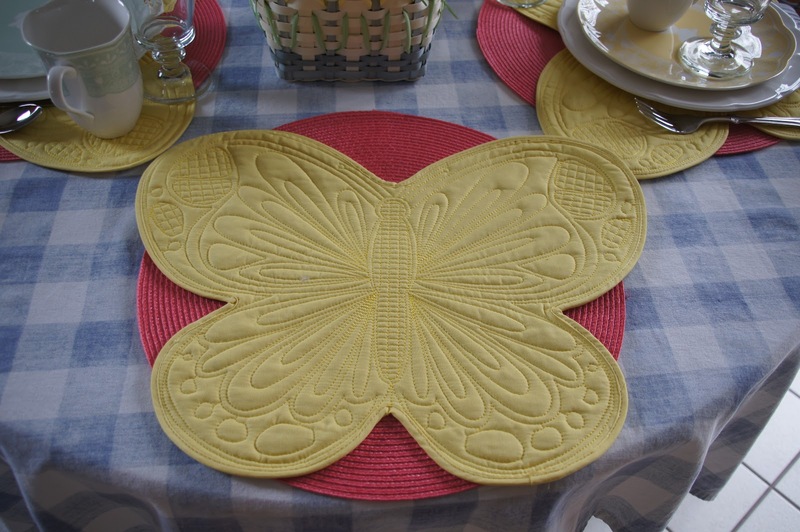 I wanted something yellow for under the dishes so I chose these butterfly placemats and then I added the deep pink placemats for a pop of color. 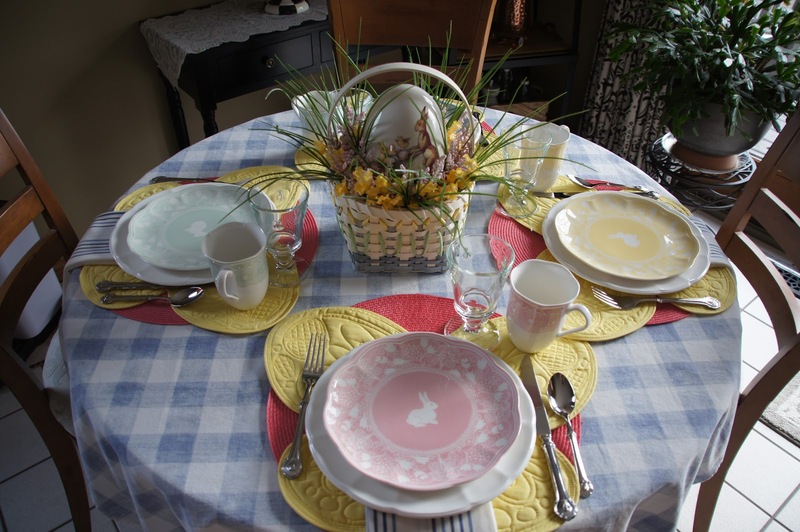 The dishes come as a set of four- one in each color. I don't usually order the cups but this time I did because sometimes you just can't go back and find them again. It took an unusually long time for the dishes to come in so they must have been popular. Sorry my pictures aren't more crisp. Looking forward to a cozy breakfast Easter morning! 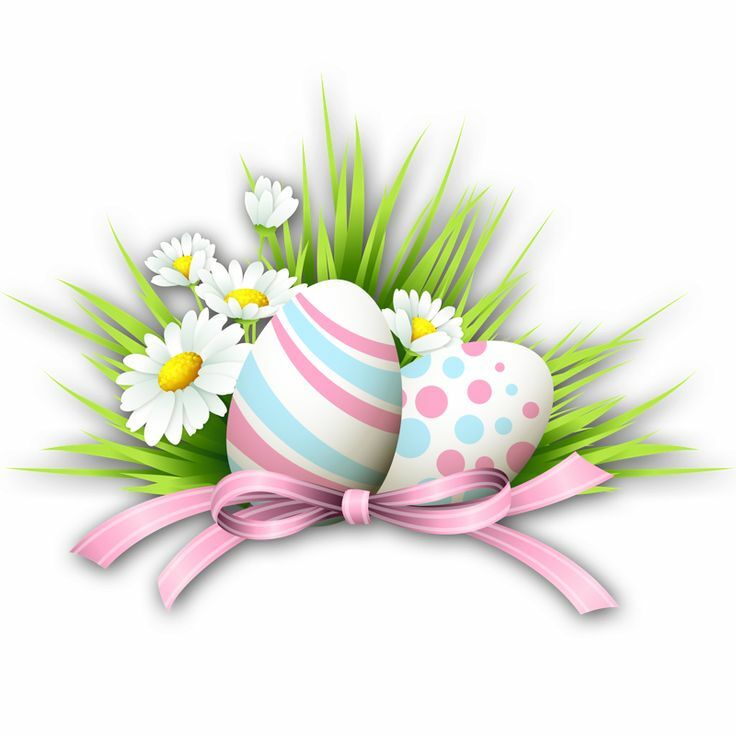 Wishing you, your family and friends a Happy Easter! Oh Liz, we must bee kindred spirits - it probably won't surprise u to know that I also have the bee glasses and flatware? Use them everyday. I mean I am Debbee! Love your table. I love your Easter basket centerpiece!!! Perfect for Easter breakfast. 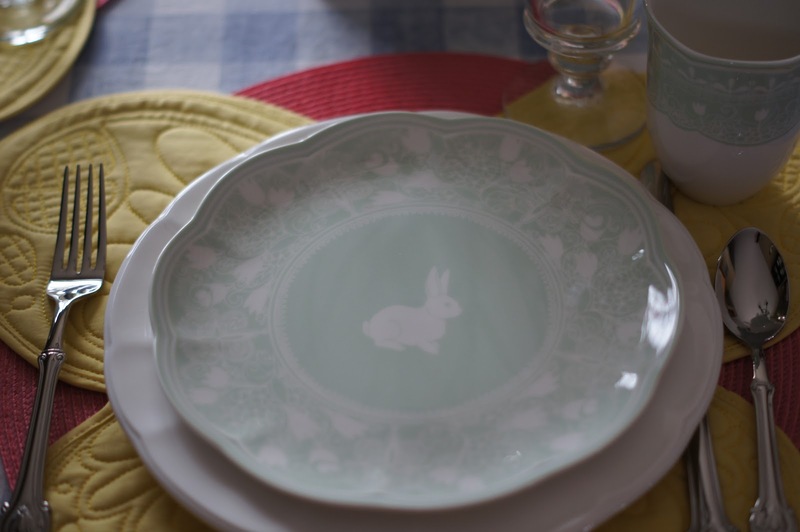 Those bunny plates and mugs are wonderful! Happy Easter. So colorful and cute. The Easter basket centerpiece is lovely. 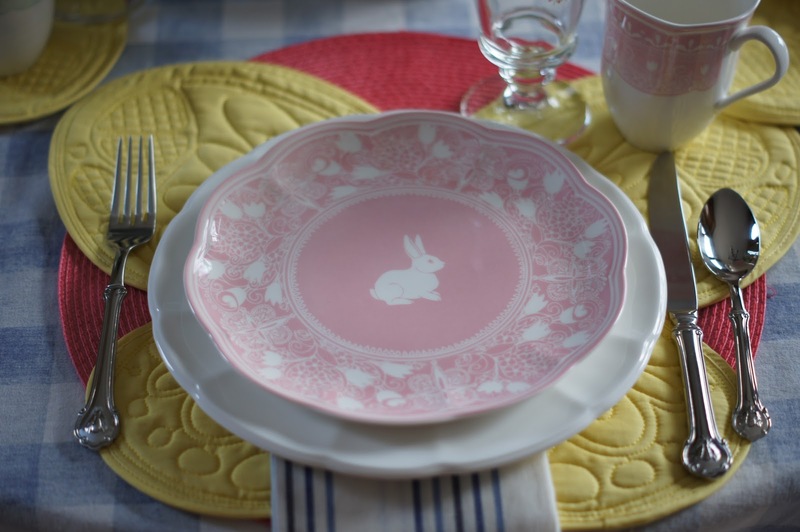 Loving those bunny plates. I also have the bee flatware. The yellow butterfly placemats add a pop of color. Your table is so sweet, Liz! 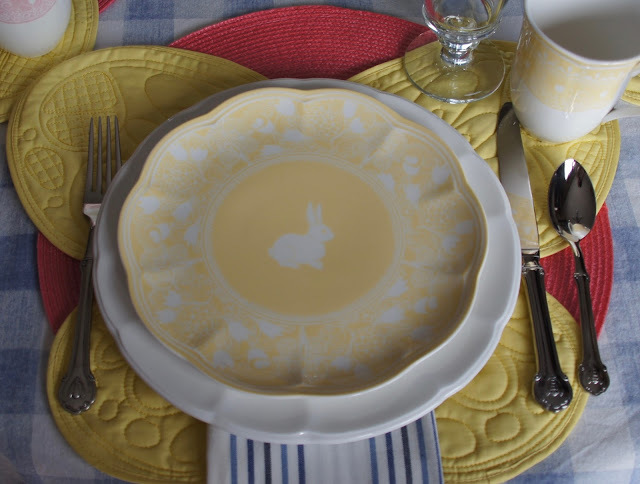 I adore the yellow butterfly placemats, along with those adorable bunny plates and cups! Your table settings never disappoint. This one is so sweet and pretty. Have a wonderful Easter. Happy Easter to you, too! This is such a pretty table with so much joy...just like you! Wow Liz, this setting is so spring like! I love it!!. Those plates are adorable! 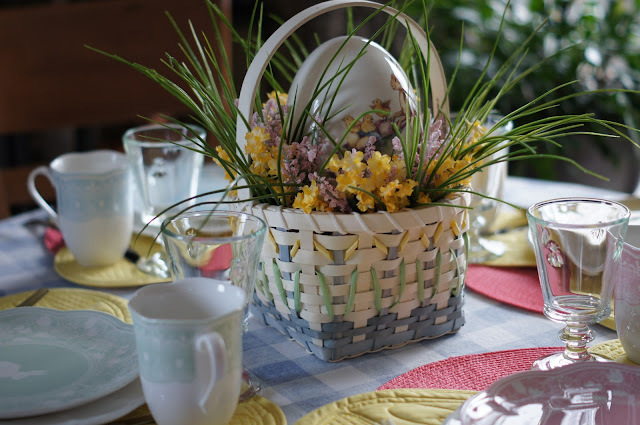 I love that you used an Easter basket for the centerpiece. The flowers in lieu of typical Easter grass are perfect. The plates are pretty - I like that they're understated. Happy Easter! 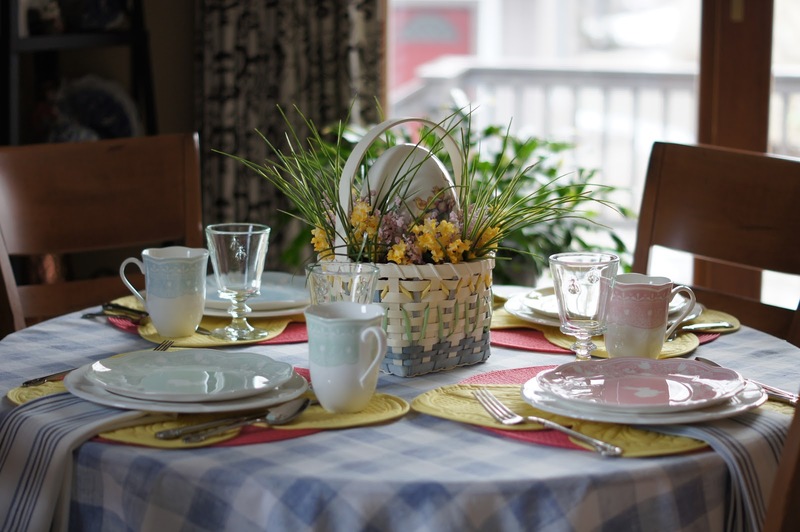 Happy Easter Liz, love your basket centerpiece. 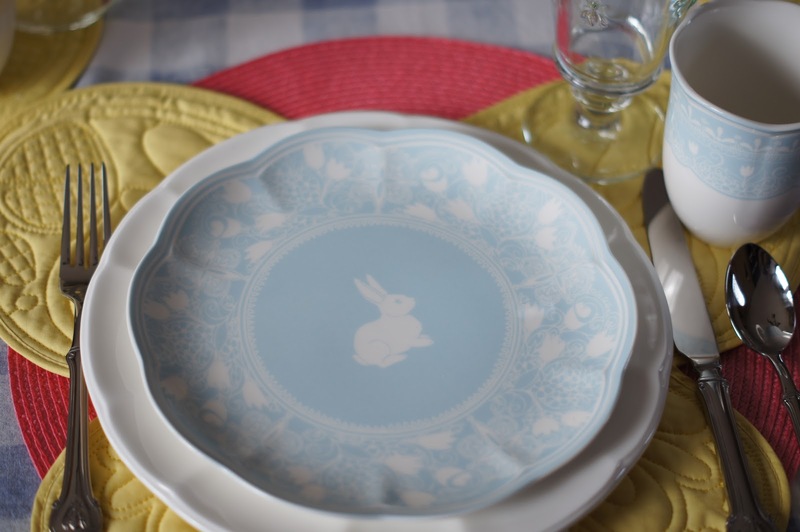 Sweet little bunny plates. 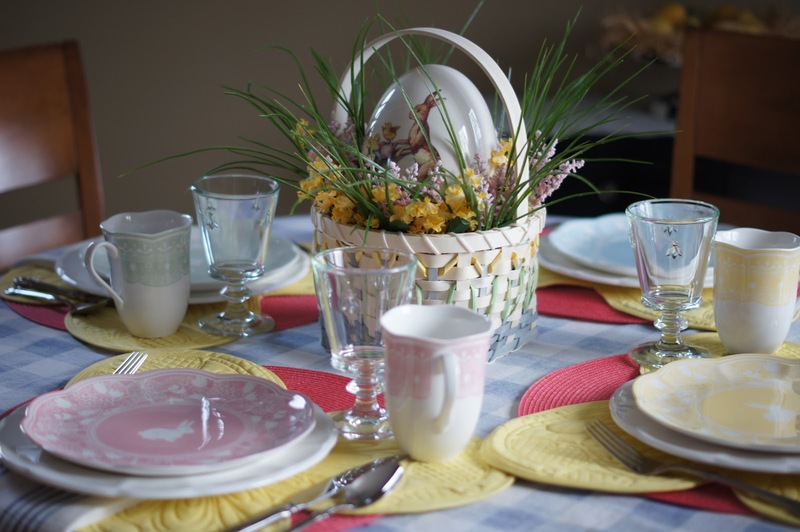 I love the color of your dishes Liz and your basket is darling! Stacey and I are going to do a monthly garden themed linky party starting the end of April. Do you think you would be interested in hosting with us?